Citric acid is an essential ingredient when it comes to wine making. Without this additive finding the right balance of acidity and sweetness can be difficult. At ESB we offer a wide range of wine brewing supplies. Whether you are looking for a wine making kit or specialized ingredients like citric acid we can help. Citric acid is an additive that is used to balance the flavour in many wines. Although wines made from grapes already contain citric acid it is often necessary to add extra to complete the flavour profile. Citric acid adds the tart taste that wine is known for. Making wine at home only requires a few ingredients including grape or fruit juice concentrate, yeast and a few other additives. Citric acid is also used to prevent the growth of bacteria during the fermentation stage. There is nothing worse than spending your time and resources on a batch of wine that is ruined by bacteria. 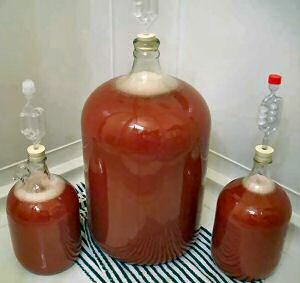 With proper sterilization techniques and the use of additives you can reduce your chances of making a bad batch of wine. If you are just getting started with making wine you may want to start with a kit before moving on to your own blends. ESB has several popular wine making kits that will allow you to make a delicious wine right in your own home. Our kits come with all the essential ingredients you’ll need to make wine in a few short weeks. Our 10 litre kits start at $95 and come with detailed instructions that will guide you through the entire process. ESB also carries all of the equipment you’ll need to make your wine. You’ll find a large selection of both natural and agglomerate corks, bottle corkers and demijohns at affordable prices. We also carry several varieties of yeasts, acids, and other additives. ESB carries all of the supplies you’ll need to create delicious wines right in your own home. Our website is easy to use and offers several advantages over other brew supply outlets. Our online forum will allow you to connect with other wine makers to exchange recipes and learn new wine making techniques. 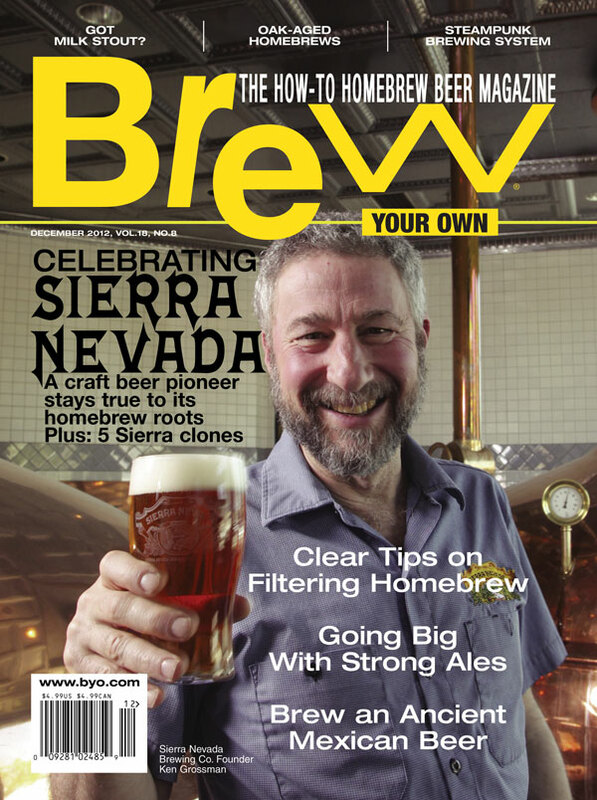 You can also sign up for our newsletter that features information on brewing competitions, products and recipes. At ESB we make wine making easy. You’ll find everything you need including citric acid, yeast and wine kits. Call for quote on 02 9533 3639.